Since Hollywood first took flight in the early 1900’s, stars of the entertainment world have wowed us with their beauty. But like the rest of us, their looks eventually fade, and we can only imagine how hard that must be for those who have made a career from being beautiful. However, that isn’t always the case. For some celebrities, their looks have improved with age. While it may sound cliche, these celebrities really have aged like fine wine. 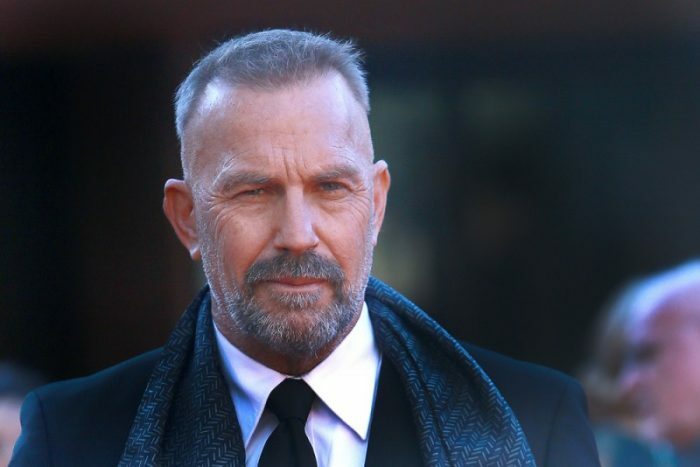 Kevin Costner doesn’t have the blockbuster career he once had, but his withering age hasn’t stopped him from remaining an absolute stud! The 63-year-old actor has done it all; from romcoms and thrillers to horror and action flicks. Now single following two divorces, the two-time Academy Award-winner could very well be Hollywood’s most eligible, middle-aged bachelor. Whether you believe it or not, the American supermodel Christine Brinkley is 64 -years-old. Yes, that’s right….. 64! Speaking about how she looks so good after all those years, the blonde bombshell credited her lifelong vegan diet as the primary factor. The model, who is worth an estimated $250m, also revealed to Megyn Kelley that she is a fan of “all therapy” a procedure that stimulates collagen in the skin. 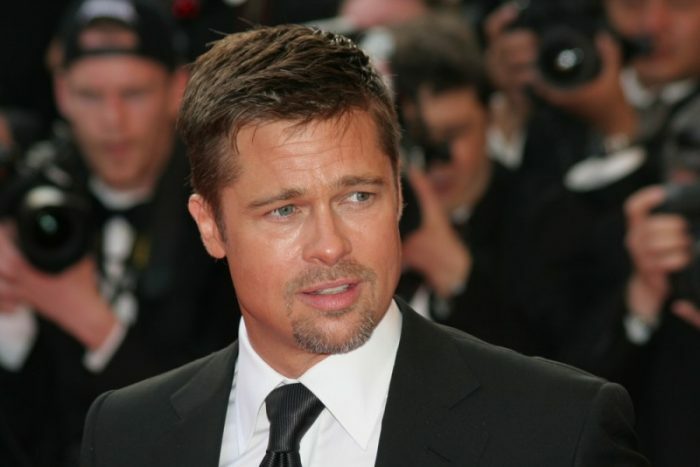 Brad Pitt, who has long been dubbed the hottest man alive, is 54, even though his radiant and prepossessing looks would have you believe he’s at least 20 years younger. The Somalian supermodel Iman had been married to the late David Bowie for over 24 years before he passed away, and like with her husband’s never-aging looks, it appears Iman’s fantastic appearance hasn’t been prone to aging either. 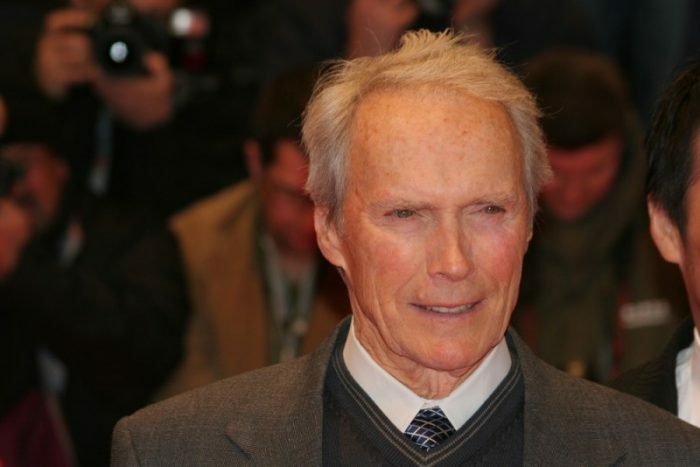 Not only is Clint Eastwood one of the coolest men in Hollywood, but he’s also one of the most talented and still produces, directs and acts in a whole host of movies. Oh, and did we mention that he’s still ridiculously handsome? 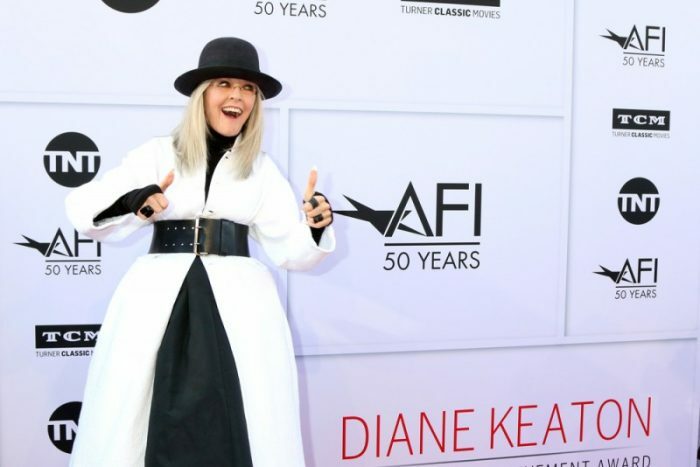 She may be only 28 years off 100, but Diane Keaton doesn’t look a day over 50! The star of many movies, including Woody Allen’s famous films Annie Hall and Manhattan, Keaton proves you can still look the part of a starlet without becoming vapid and self-obsessed. 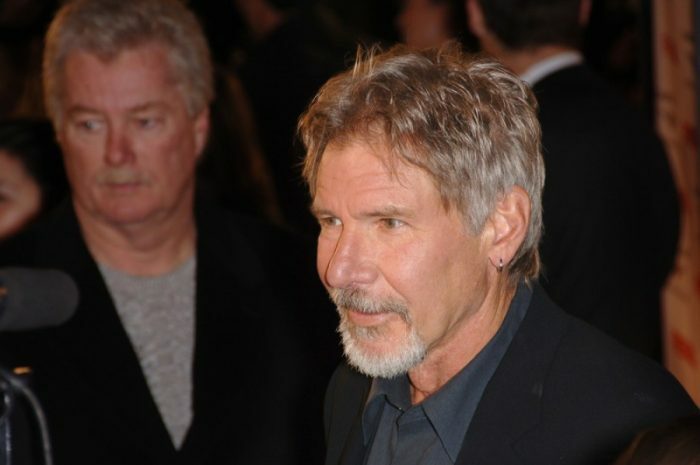 Harrison Ford is a name that needs little introduction and is proof that some celebrities appear better with age. From standing his own against the pretty boy looks of Ryan Gosling in Blade Runner 2049 to outshining John Boyega and Adam Driver in the Star Wars: The Force Awakens, Mr. Ford, is, and will always remain, one of Hollywood’s most handsome men. Naturally flawless, Kate Winslet really is in a league of her own. Now, if you’d only fufill everyone’s wishes and get hitched with Leonardo DiCaprio, we’d all be very happy, Kate! He’s arguably the world’s most successful movie star and has been around for so long you probably can’t remember the time he sported horrendous teeth in the 1983 film ‘Outsiders’. 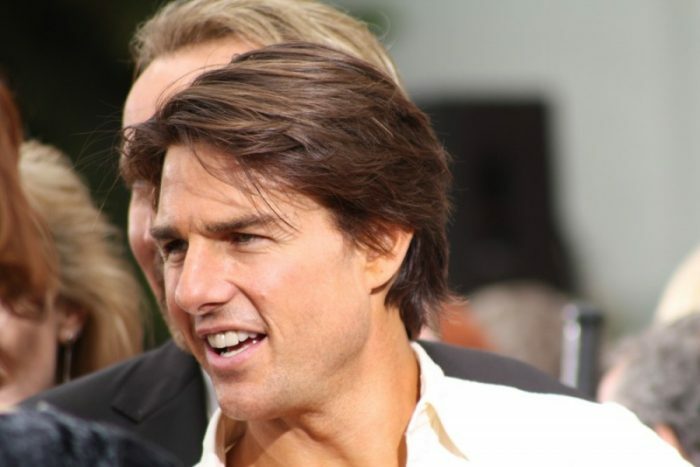 But though his career may sound ancient, his looks are anything but and possesses a pair of shiny whites that spawned the famous ‘Hollywood smile’ phrase. While Rob Lowe may grind on our gears at times (how many times has he mentioned how attractive he is?) there’s no denying that Lowe looks terrific and doesn’t look a day over 40 despite his age saying otherwise.